I am heading to Buffalo Pound tonight to do some trail maintenance. There is gas trimmers for 2 more people if you are interested. The plan is to leave MJ around 530. With Wednesday night spent on the trails, there will be no group road ride tonight. The road ride will be Saturday morning. Meet at Safeway patio at 7am, leaving shortly after. If you are able to help tonight on the trails please let Rob know! 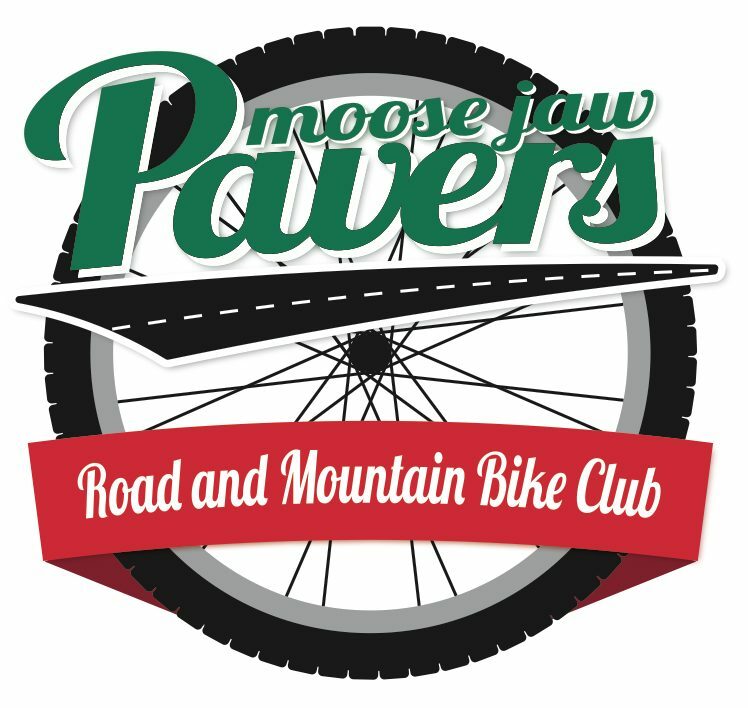 Enter your email address to follow the Moose Jaw Pavers site and receive notifications of new posts by email.